The New Ozone Alpha V1 Just came out from Ozone Kites! For high wind foiling in chop or waves, take a small size with shorter lines for loads of fun drifting the kite while carving swells across the wind. Wherever you are in Canada, PBKiteboarding can ship your Alpha V1 to you. 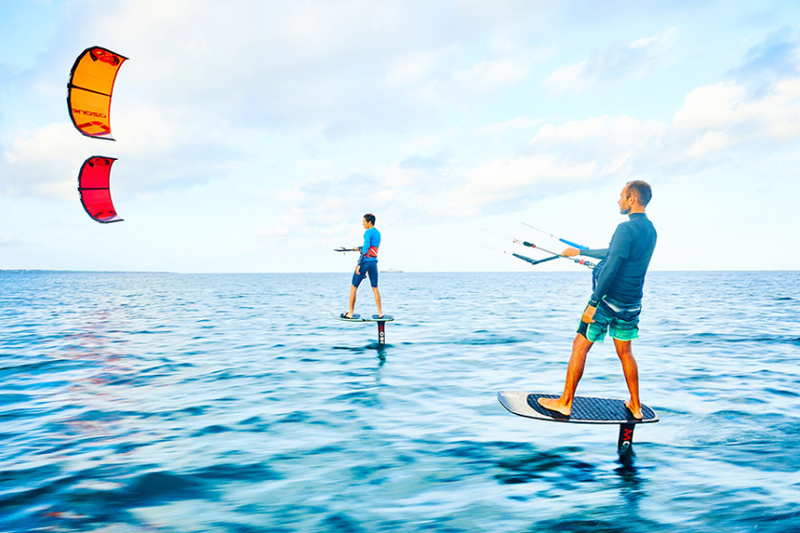 The lightweight design translates to incredible low-end performance making the Alpha a very competitive choice not only for light wind freeriding, but also the expanding freeride hydrofoil scene in almost any wind strength. The power to de-power stroke is progressive and dynamic enough to provide smooth lift for transitions and jibes with a foil board. 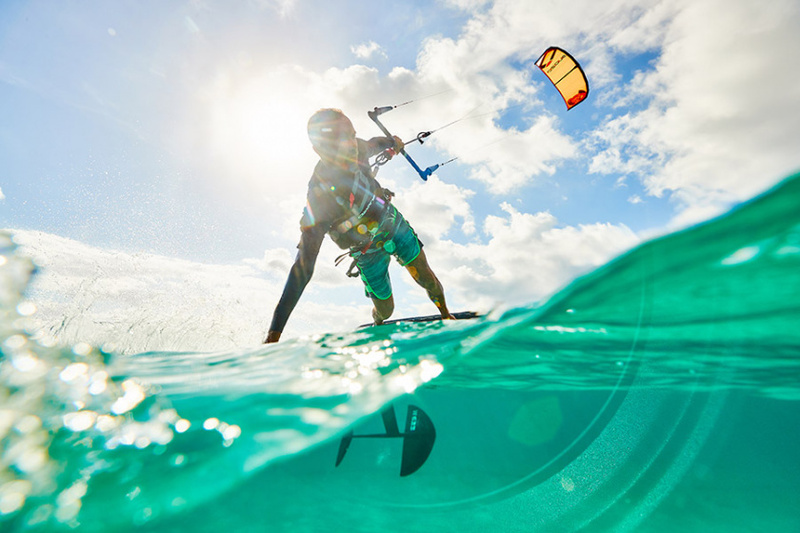 This makes the Alpha V1 Kite perfect for Kiteboarding and Kitesurfing in Toronto Ontario. Cherry Beach in Toronto is one of the best places to try out the Ozone Alpha V1. Not only is Cherry Beach a fantastic Blue Flag Beach. Cherry is very easy to get to and close to downtown Toronto. Parking at Cherry Beach in Toronto is free all year round. Lifeguards are also there to help kiters, sailors stand up paddle boarders and everyone else enjoy this wonderful kiteboarding location. At Woodbine Beach, east Toronto, in the surf the Alpha V1 is perfect for drift style wave riding as it floats with you. 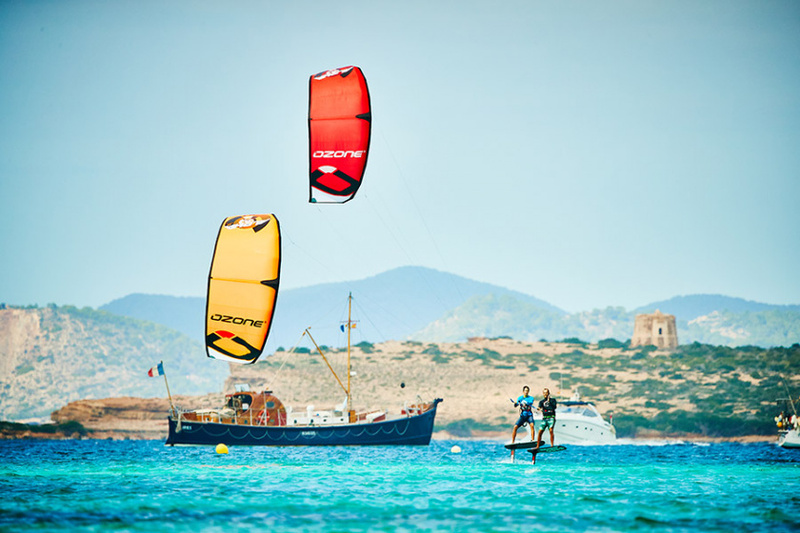 The handling is direct and responsive which allows you to put the kite where you need it. The Alpha is not as dedicated to waves as the Reo, but it still delivers solid performance in cross-shore to on-shore conditions. Going traveling outside of Toronto?